The Balance Shampoo No. 1 is a great pH-neutral shampoo perfect for a balanced care of healthy hair, which still needs moisture so it won't dry out. The pleasant formula with lime, acacia and seaweed is moisturizing and very suitable for mild cleansing dry, rough hair. 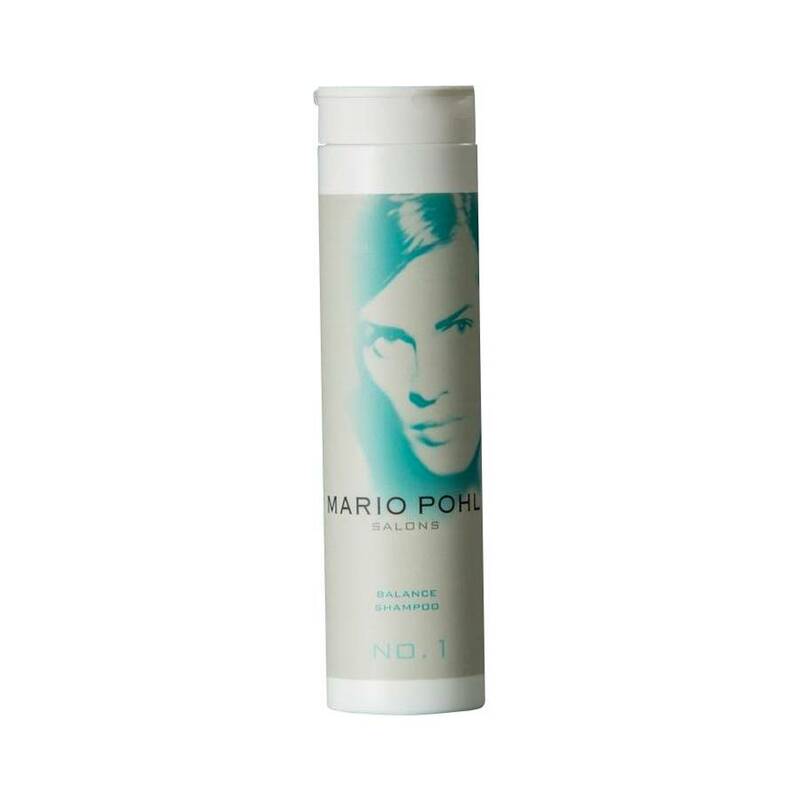 This way it provides the hair with a silky, glossy sheen and intensive volume without much effort. Application: Use sparingly and rinse thoroughly. For daily usage.